So, it’s just about November…my birth month, my daughter’s birth month, start of holidays, and general craziness! First things first! November challenge is planks! Comment or email me to be added to the group, or play along on your own! Also this means the October deals on Les Mills Combat and Pump, Ultimate Reset and P90 (the new program that is PERFECT for beginners!) are coming to an end. If you’re interested in hearing more, let me know! Manitoba Harvest sent me some of their Hemp Hearts to review! 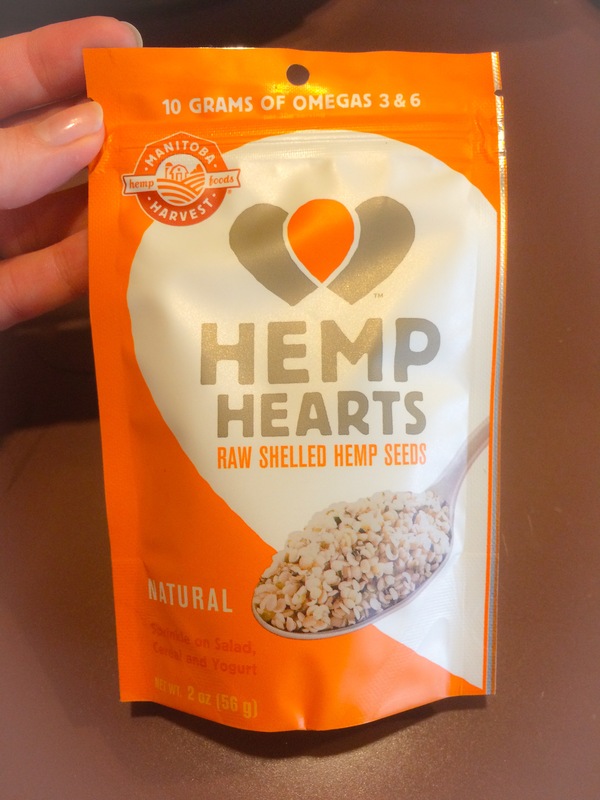 What are Hemp Hearts? In my 21 Day Fix orange container, of course! I have always loved hemp granola, so i jumped at the chance to try out these guys. 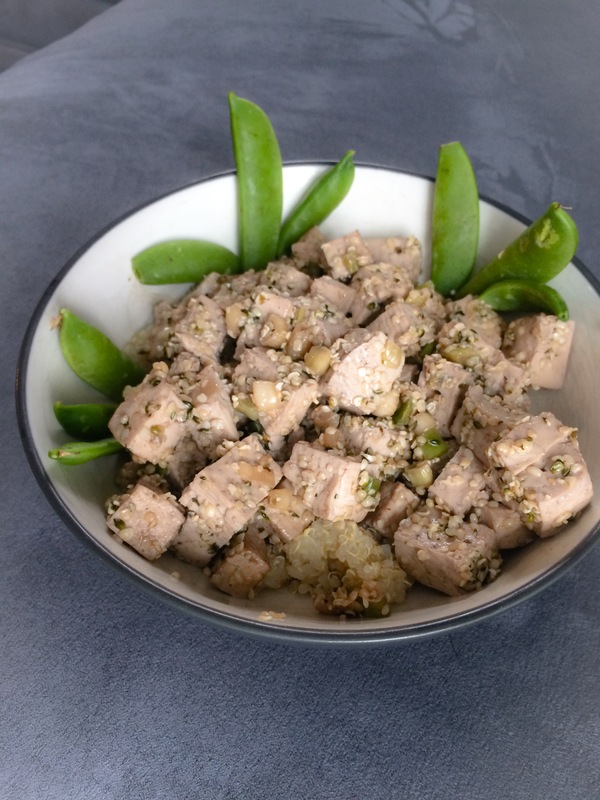 I am not very creative when it comes to recipes, so I looked some up and found a delicious looking tofu recipe on the Manitoba Harvest site. 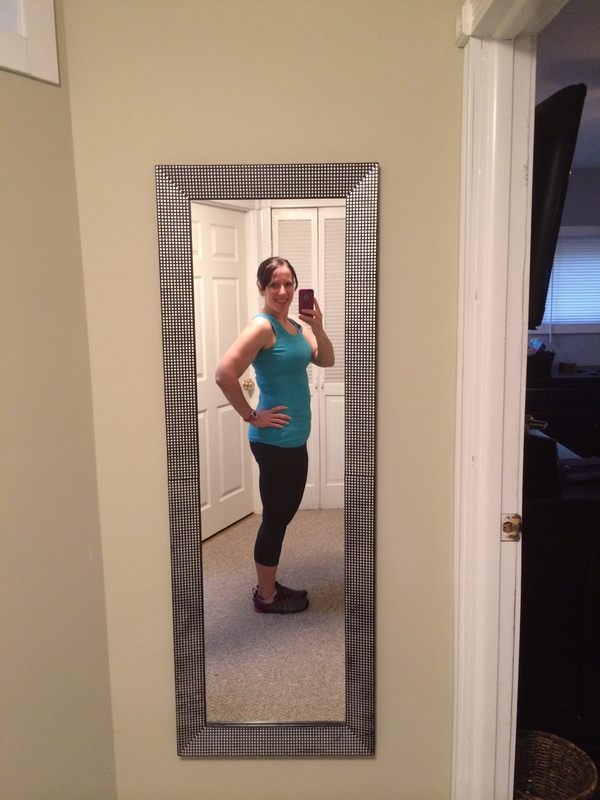 Then I switched it up to fit into my 21 Day Fix plan. It was so good! I love the nutty taste of the hemp hearts. And they changed up the tofu texture a bit, which was cool. I can’t really describe it – they were chewy, but different. I was pleased! 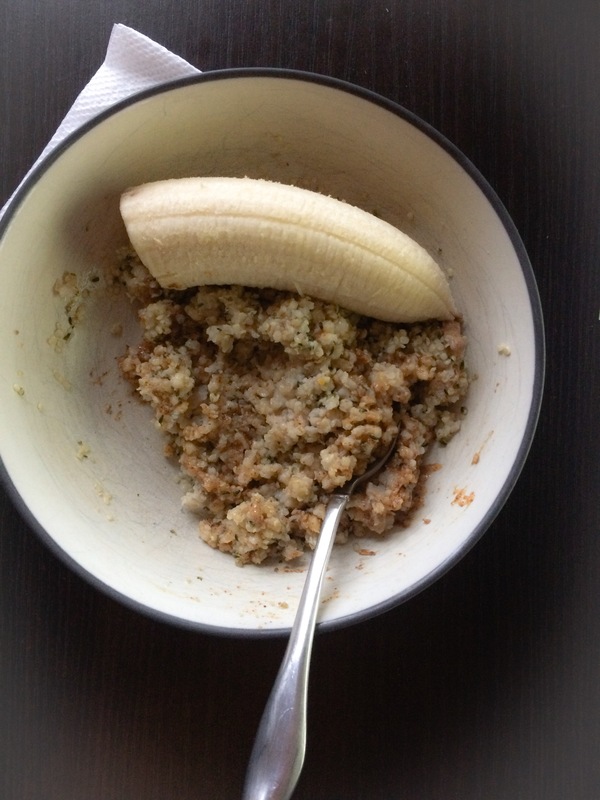 I had enough left over from the recipe to use another orange of Hemp Hearts on my oatmeal. Hello, this was amazing! So nutty and rich. I loved it. I definitely need more Hemp Hearts because this was delicious. I didn’t add any extra liquid, just took my Steel Cut oats (made in my rice cooker), and mixed in the Hemp Hearts and almond butter. This works out to a purple, a yellow, an orange and a teaspoon on the Fix. So, how about that recipe? Mix all but tofu together in a small bowl. Heat saucepan, add tofu and pour mixture over. Mix and heat until warm. I had both servings myself on different days…first with a side salad, second over quinoa (with some snap peas! )…here is how it turned out! 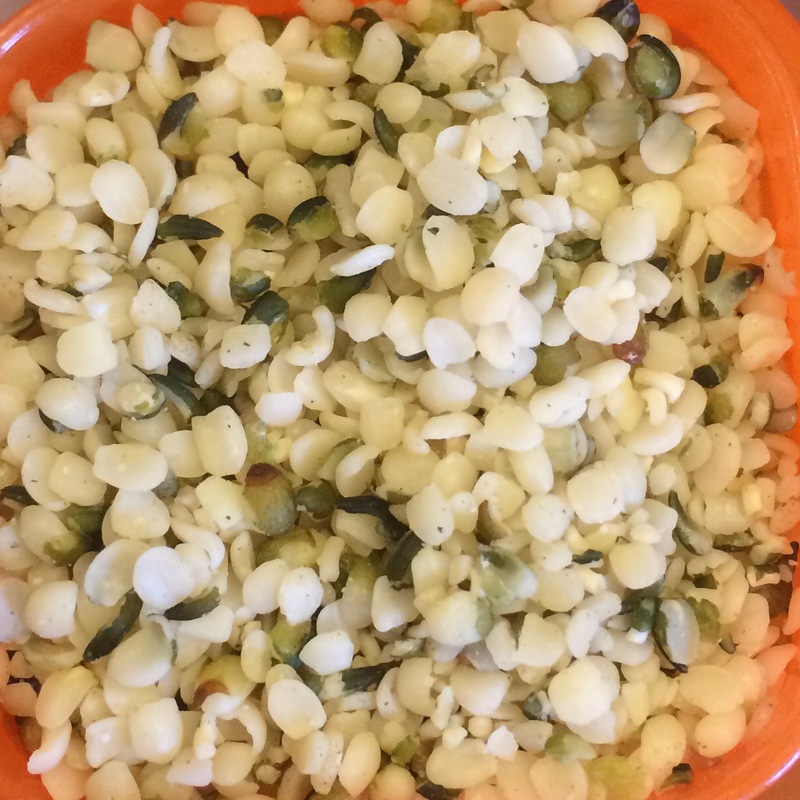 Want to try the Hemp Hearts yourself? 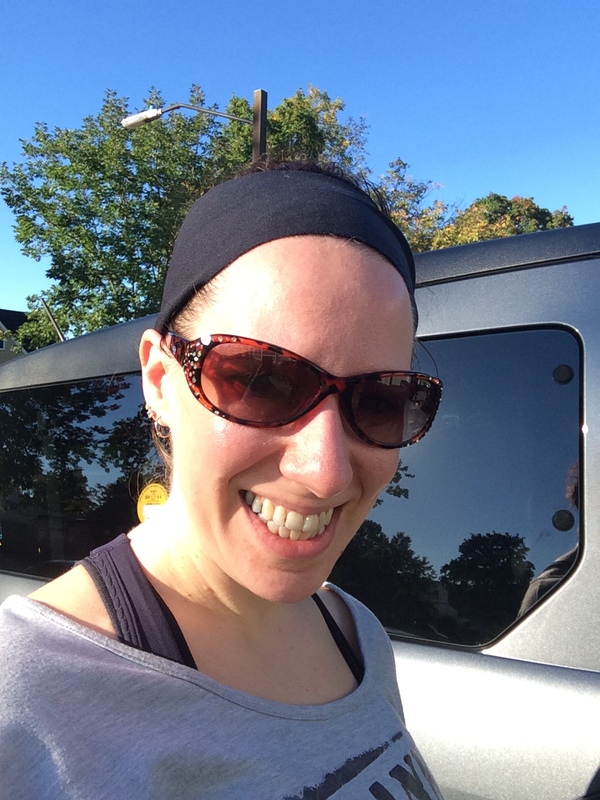 Use code HHSweatPink14 for 20% off your order! Enjoy! It’s all in the title! We’re talking about how PiYo compares to Bikram style hot yoga. I’m going to tell you a little story about why this is on my mind though! 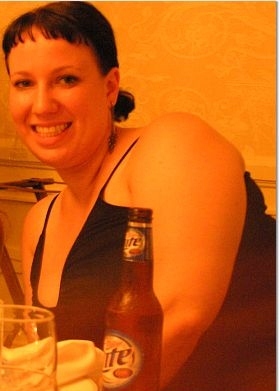 Before I was pregnant, I took 5-6 hot yoga classes a week, mostly Bikram style. This was usually on top of whatever workouts I was doing at the time. I prioritized those first, and then if I could make it to yoga, I went. What can I say…I loved it, and I had time! I started leading a student-run early morning class once a week as well. 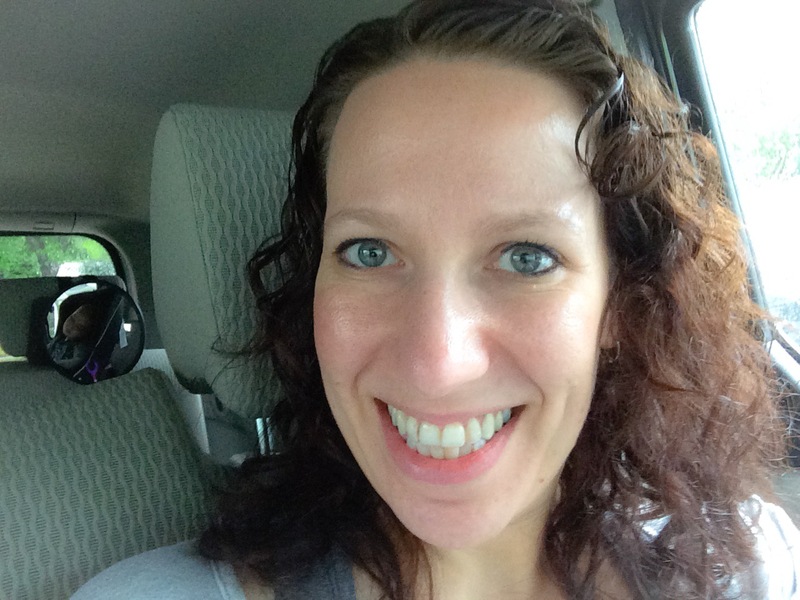 My yoga instructor was the second to know i was pregnant after my husband. Do you know how you’re not supposed to hot tub while pregnant? Yoga in a room heated to 105 degrees isn’t recommended either! After having a baby, the timing/scheduling made it difficult to fit in. There’s no childcare at yoga! I believe I made it to my 8th class in almost 23 months yesterday. But I have done a lot of yoga in that time. I take it at the gym sometimes, where there is childcare if I need it, but someone seems to really like to fall asleep when we’re supposed to go! See that little girl asleep in the back? We were supposed to go to yoga! I have also done a lot of PiYo – both from the dvd program and in the instructor videos as I’m certified to teach it. So how does it compare? That’s what popped into my head while at yoga yesterday. First, for convenience, the PiYo dvds are awesome. Flexibility in my living room? Hiya! And it moves quickly enough that it doesn’t make me think about turning it off 5000 times a second. Next is sweat. You will sweat doing both…likely a little more with the 105 degrees, but still dripping from PiYo. For class feel, hot yoga at a studio definitely wins, but of course it does. One of the things I love about the Bikram style is that the poses are athletic and there’s too much to think about to get into your own head and drift off. You need to remain present in the poses. With PiYo, it moves faster, with also very athletic poses. This was the point that clicked with me yesterday. The poses are different, but both have the athletic side which is something I love. So while the two are immensely different, the feeling I have after the workout is extremely similar. 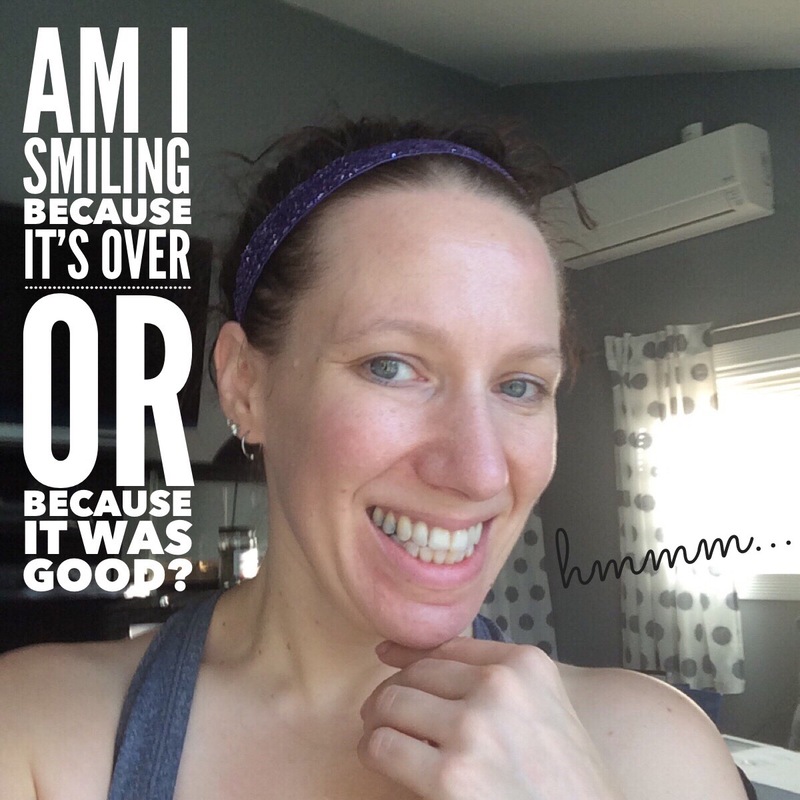 It took a long time to figure that out (I was certified in PiYo in January 2013, have had the home program since it was released in July 2014) but now that I have it’s like angels singing. I won’t lie, it’s always been hard for me to press play on yoga at home…even if i like the workout. But remembering that this feeling is waiting on the other side should be the key that has me doing it more often! If you have a love for the challenge of a hot yoga class but can’t make it like me, this might be something to check out for you! What keeps you away from your practice? So, something comes with a rewards program…say a code to enter on a website. Do you participate? Currently, the only one we have is Pampers. 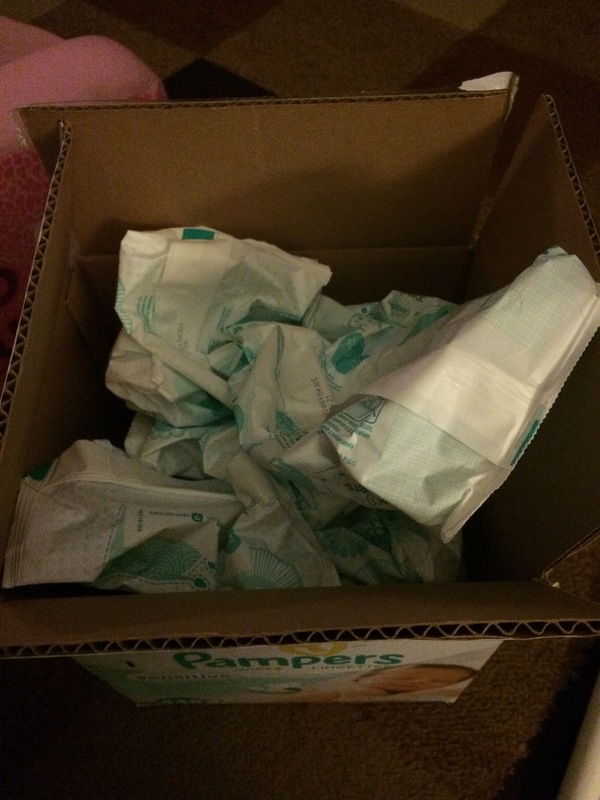 We use their sensitive wipes along with the Honest Company ones that come with our diapers. They’re a little wetter according to my husband (I would be fine with just the Honest ones). So they have a code that can be entered for rewards. The things you can get are really not too exciting, but if you’re going to get a lot of wipes, you may as well take what you can get, right? I think it looks worse than it is…there were 17 packages in there. They are all entered now, and I have almost 700 points. For this, I could get 12 4×5 Thank You Cards from Shutterfly, or once I hit 700, a Discovery Toys $10 eGift Card! The problem is, I don’t know that my time is worth a $10 eGift card. I used about 5 minutes entering these codes, which isn’t much. But I wouldn’t mind it back! I just don’t know if it’s worth the trouble! Knowing me, I wont decide and will make a new collection of them and enter them. Because it just seems to simple not to! What about you? Do you enter codes? What’s the best thing you’ve received?